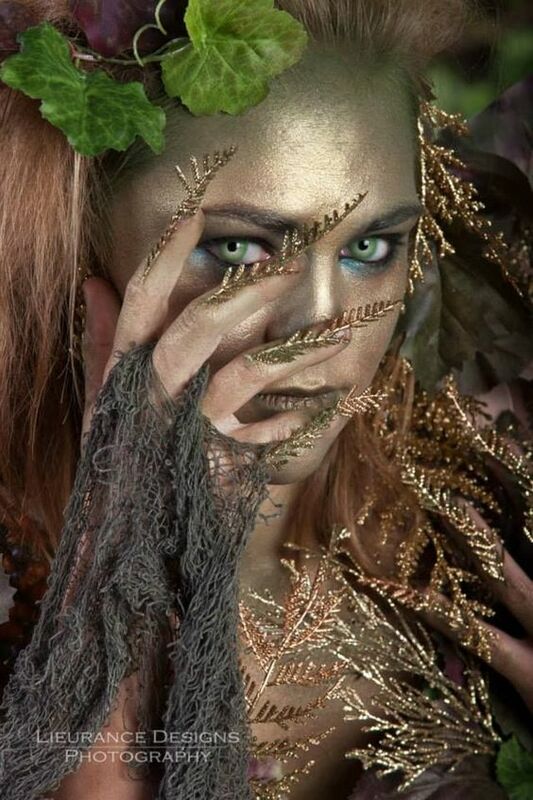 Halloween is the perfect time for women to unleash their inner devil or badass nature and reflect it on their costume. They plan months before the holiday for the Halloween costume and makeup. And for those who haven’t, we have sorted it for you. From creepy to cute, we’ve rounded up 30 of the best Halloween costume ideas for women for 2017. Take a look and pick your favorite. 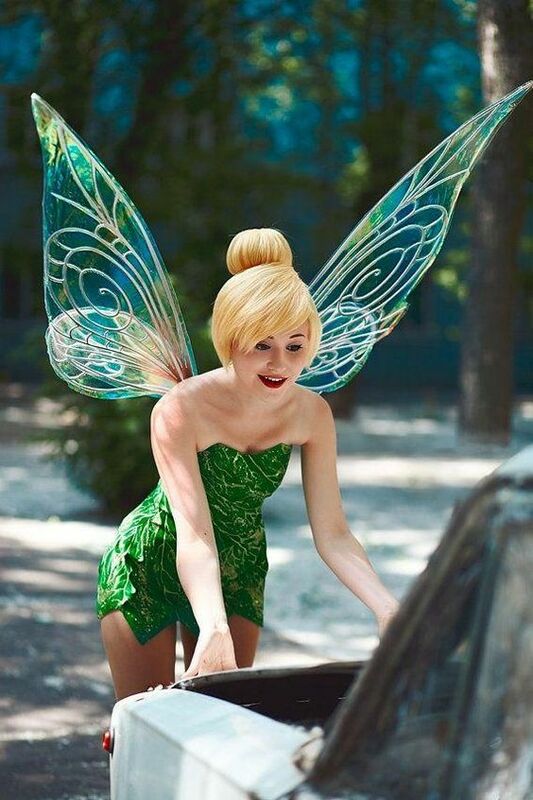 You’ll look no less like a fairy dressed in this Tinkerbell costume, just like the woman featured here. And don’t forget the hair do. It’s equally important. How about turning into a Cheshire cat for this Halloween’s party. Just arrange for a purple ad pink leggings or pantyhose and some fur. You’ll look the most unique in the party. Halloween is the best time to experiment with your looks. So if you’ve always wanted to don something creepy, then it’s the right time to do it. Here’s an elegant, but creepy idea to inspire you. 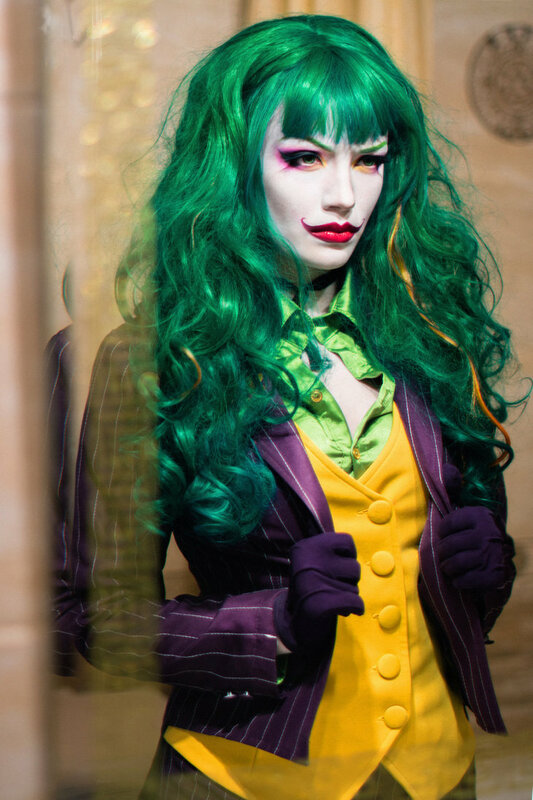 Have you ever seen a female joker from Batman? I bet you haven’t, because there is no female joker. But if there were, I’m sure she would look like her. If your plan is to freak out everyone present at the Halloween costume party, go for this skeleton costume. Not just the costume, you need to pay attention to the costume as well. Just the name Maleficent can freak out anyone. 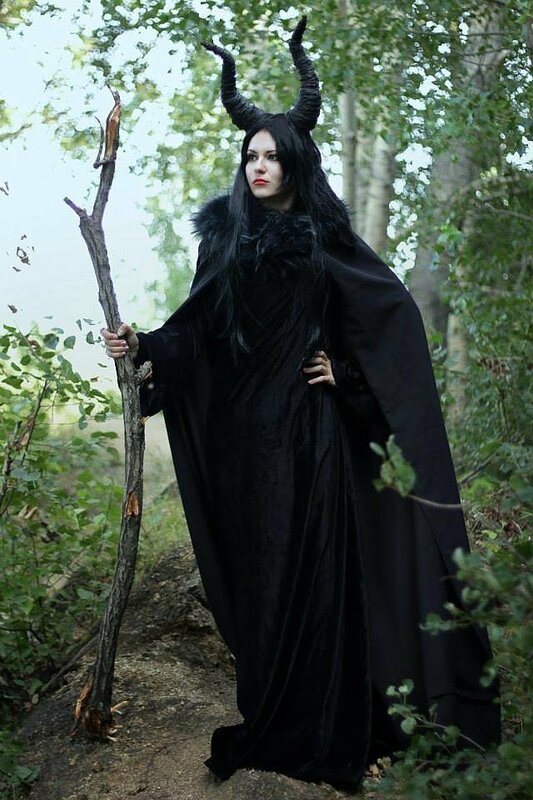 So just imagine what would be the plight of the bystanders when they see the real or rather the cosplay of Maleficent. You don’t always have to deck up as a scary creature to freak out the people. 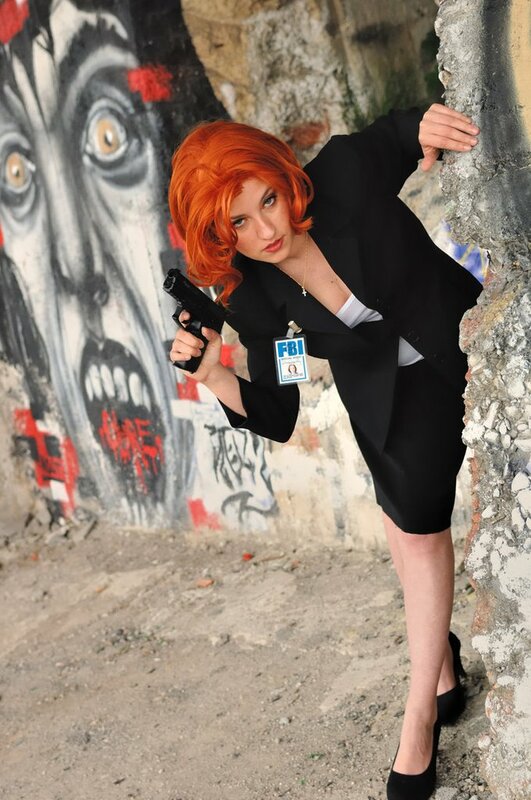 You can both amuse and amaze them by dressing up as an FBI police officer. 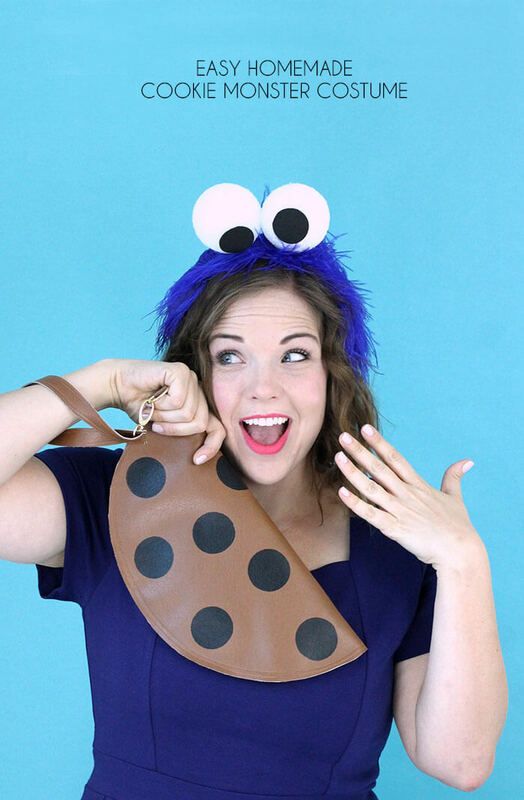 This is one of our most favorite Halloween costume ideas for women. You’ll look just like a floral queen in this get up. And don’t forget the bright red hair. 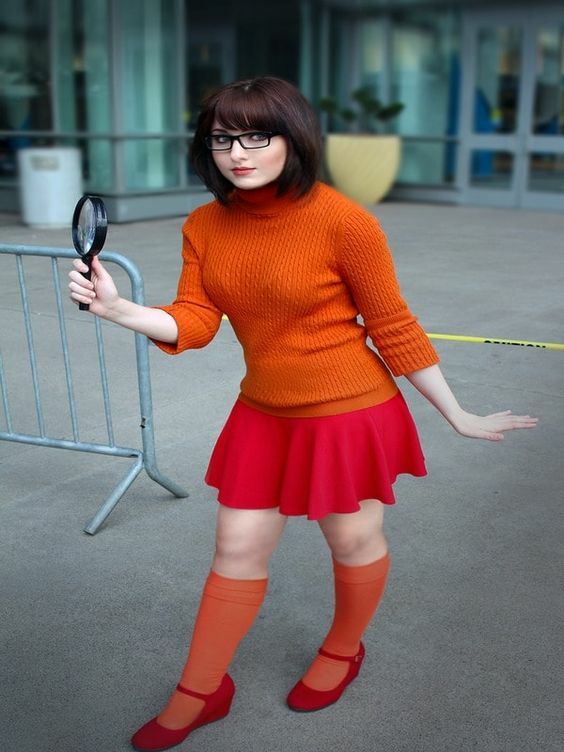 Velma’s costume from series “Scooby Doo” has always been highly popular, primarily because it’s so easy to recreate. And the best part is that it’s evergreen. One of our favorite Halloween costume ideas for women from the list. Since “Disney Beauty and the Beast” is already creating ripples in the box office, why don’t you cause some stir at the party by dressing up as Belle. They’ll hardly be able to differentiate between you and Belle. If you have any such plan of entering the party as a sultry siren, dress up as Jessica Rabbit from “Who Censored Roger Rabbit?”. It will surely raise the temperature of the party venue. This Halloween costume for women is very easy to recreate at home. You probably must be having all the materials at your house itself. Just focus on the makeup and your expression. This one has a perfect balance of the gorge and gore, isn’t it? And the blue hair is going very well with it. Don’t forget the wonderful eye makeup. 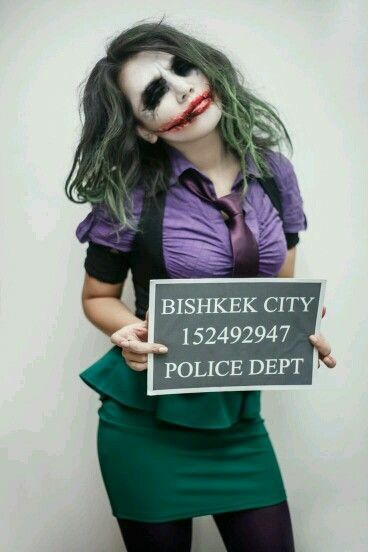 Here’s another instance of female joker costume and even this one proves that there’s absolutely no reason women cannot have fun in Joker costume. Can you guess who she is? She’s Madeline Hatter from the children’s television series, “Ever After High”. You will look ultra chic in the party. 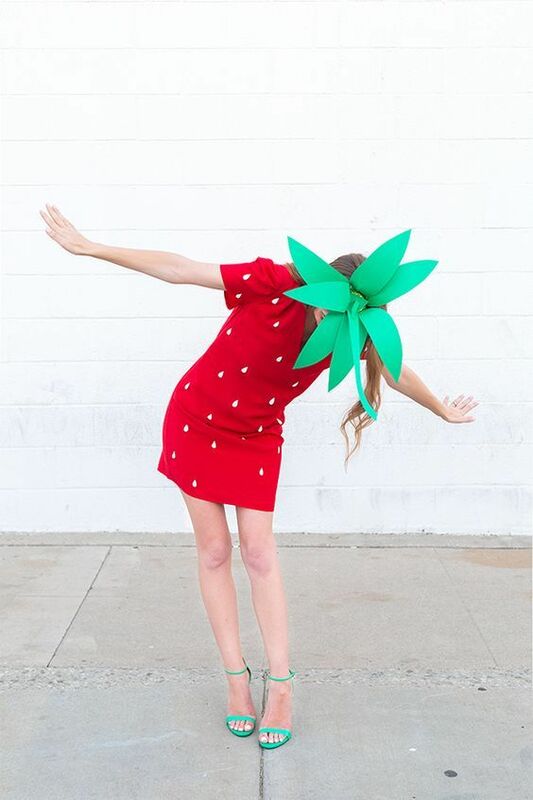 Since you can be anything on Halloween, why not be juicy and tarty strawberry? The costume looks absolutely adorable and we loved the pairing of the shoes a lot. Wednesday Adam from the Adams Family is all grown up now and could she look any chicer, no right? And it’s also one of the easiest ideas to recreate. You’ll just need a little black dress. 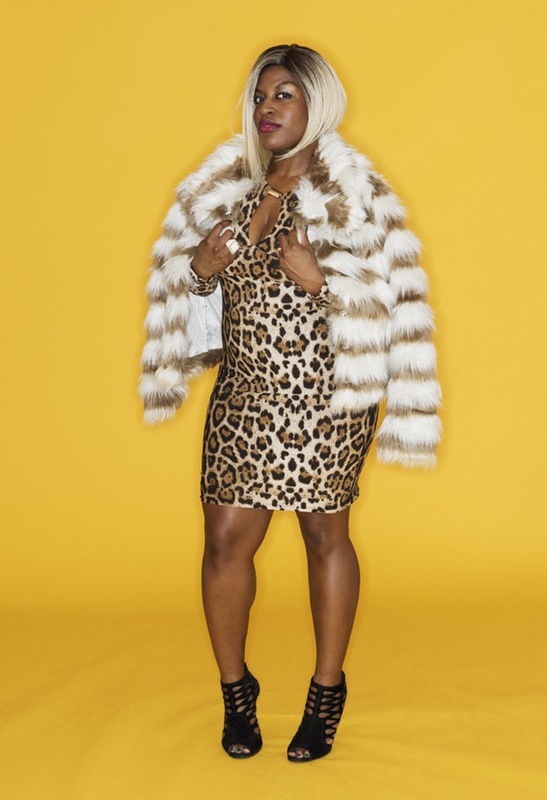 If you’re trying to emulate Cookie Lyon, from the series “Empire”, you have to deck yourself up in the leopard dress combined with a fur coat. 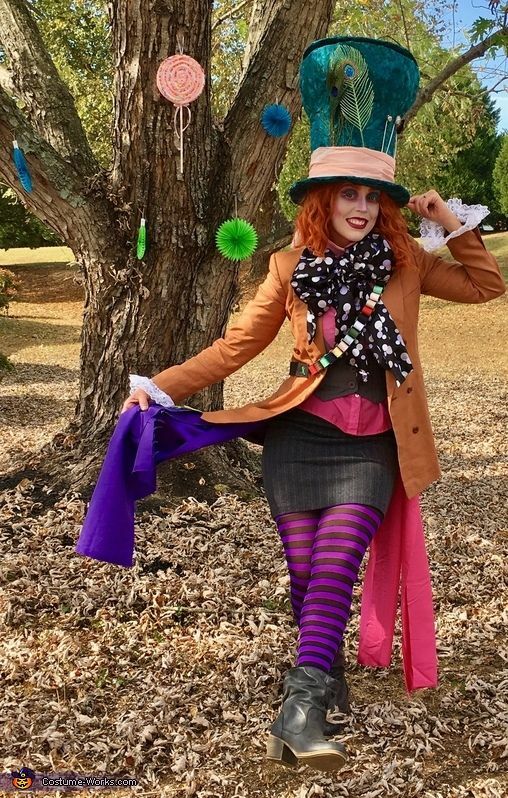 Who said Mad Hatter costume is just for men? 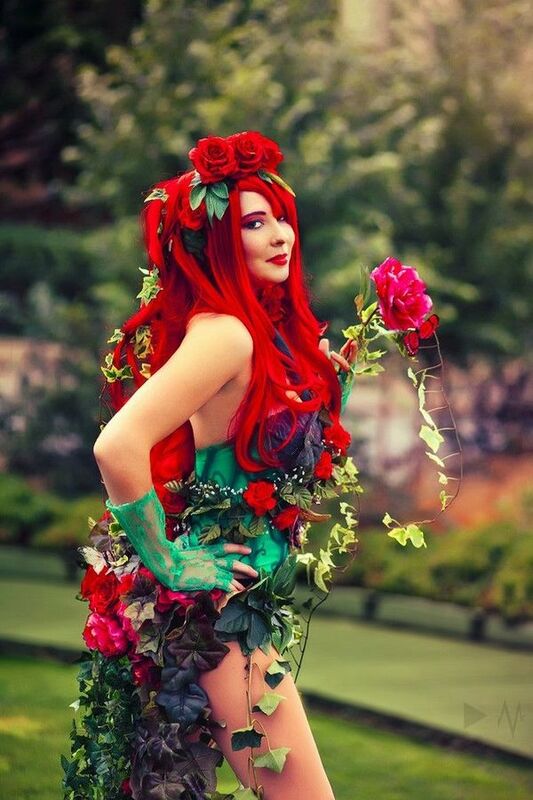 Since gender switch cosplay are in, women will look amazing in this Mad hatter costume. Is it really cosplay, or a real wonder woman walking the Hollywood Walk of Fame? 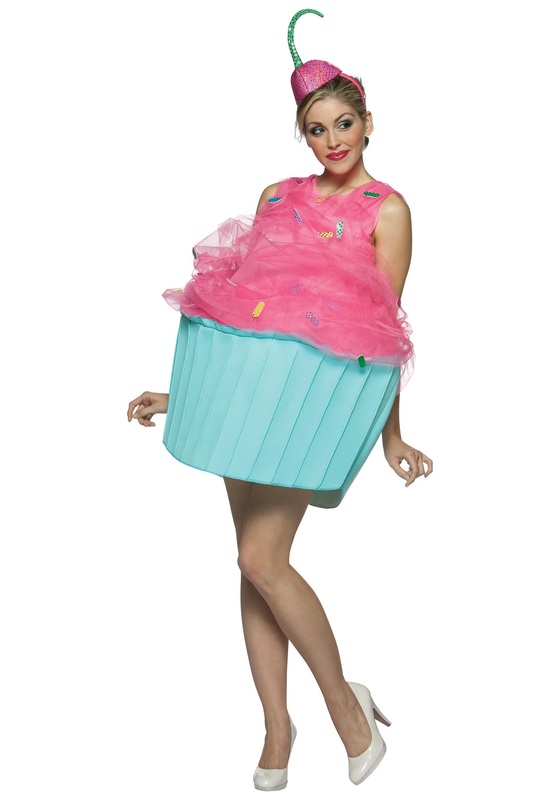 We have no idea about that, but one thing we’re sure of is that you’ll look stunning in this costume. We can’t decide what we like more, the costume or the makeup. 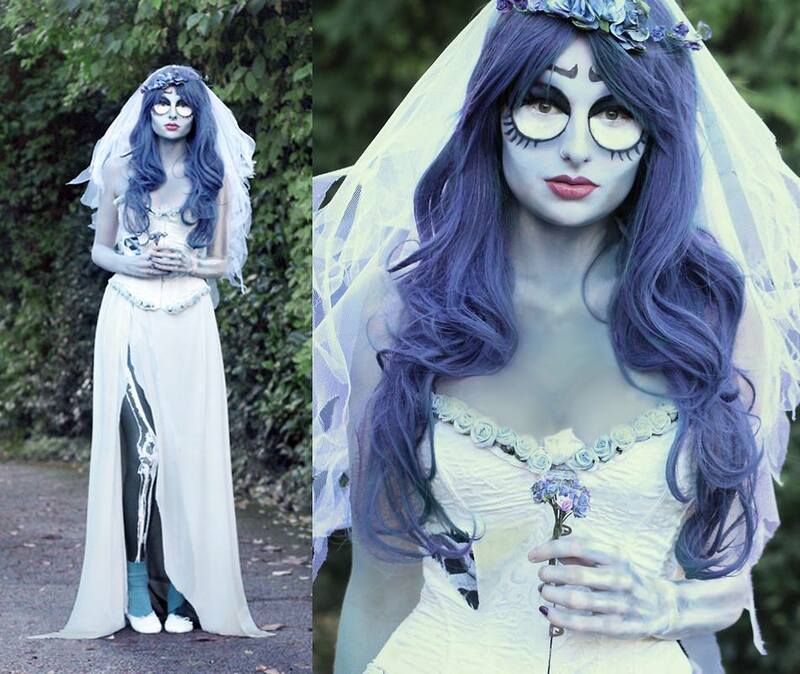 We think this look will be amazing for this year’s Halloween. Pin up spin has always been a hit for a number of costume parties. So if you’re planning the same, go for this Pin-up Frankie’s Girl. It will look different, yet amazing. The movie “Frozen” released almost 4 years back, but the fever of Elsa just refuses to die down. This got to be one of the most adorable Halloween costume ideas for women for the year 2017. You can even opt for a gothic look this Halloween. 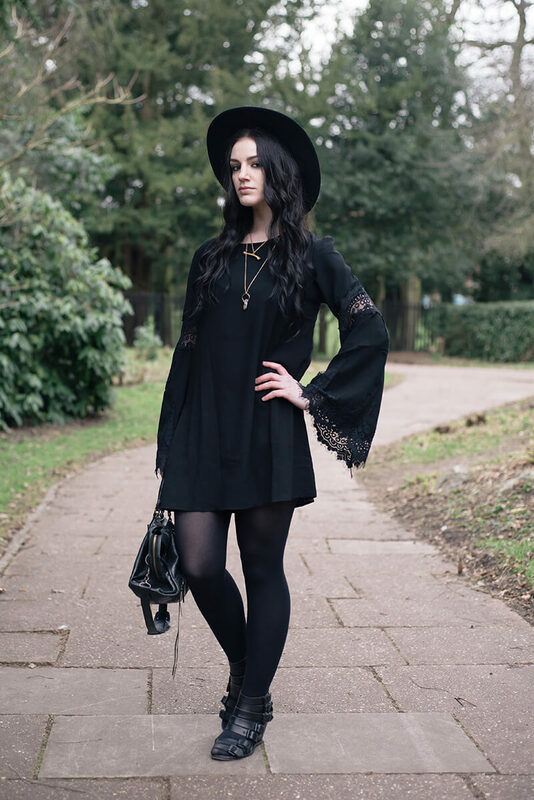 It may look a bit understated, but in an all-black outfit, you’ll surely look amazing. If you want to play safe this Halloween, go for this gypsy costume. This skirt is so well made that it will look amazing all year round. This one will send chills down the spine of almost everyone. After all, they’ll be seeing a Victorian widow maker in this era. “Game of Thrones” has taken the entire world by storm and we can’t wait to see Daenerys Targaryen take up the iron throne. So why not dress up as her for the Halloween? If you’re on a budget constraint, you can prepare a fun Halloween costume at your home too. Here’s a DIY for your reference. We’re rounding up this compilation with one of the most amazing Halloween costume ideas for women we’ve set our eyes on. 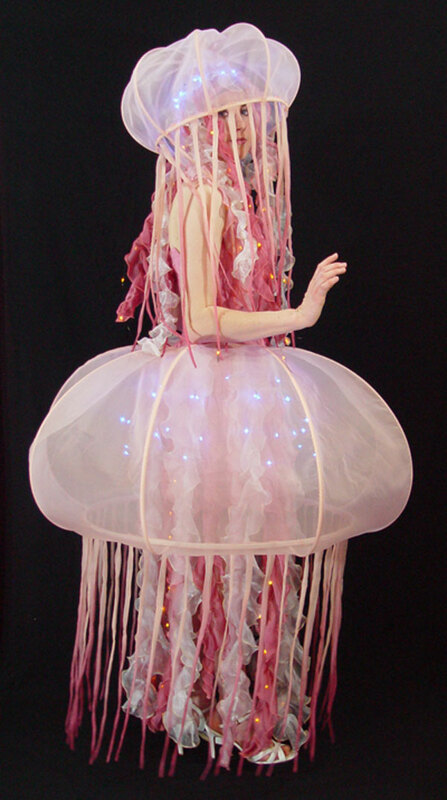 This jellyfish costume is sure to turn several heads. And will even inspire others to wear a similar one. So which of these Halloween costume ideas for women 2017 are you planning to wear this season? Share your favorite Halloween costumes for women below.